We just love hosting the weekly pub quiz at the Bear. A wonderful pub with a country feel, hosted by the ever professional, experienced Ian. 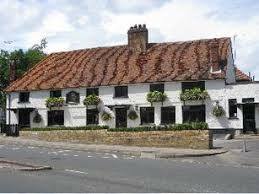 The Bear is an idyllic country pub steeped in history, that’s been providing the locals of Cobham with a place to retreat since the 1700’s. Recently refurbished and intent on being the heart and soul of Cobham, we’re opening our doors and inviting you in to have a look at the fantastic transformation.